In case you haven’t heard, the Oscar-winning actor Tom Hanks has a deep affection for vintage and antique manual typewriters. He’s even talked about this affinity to popular talk show hosts including Jimmy Fallon and David Letterman. In fact, he loves the sound of the keys striking the ink on a crisp piece of linen paper so much that he created an app called Hanx Type, which you can use to type your message with the look and feel of typing on a real, manual typewriter (available free, if you’re interested). 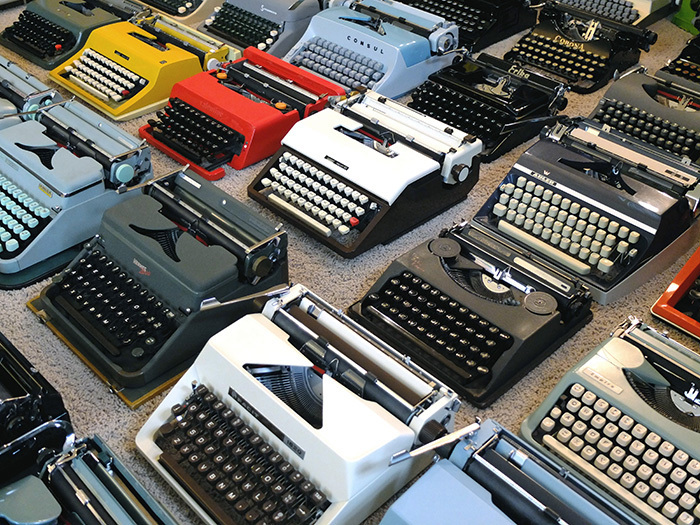 Our inventory changes frequently as used typewriters are sold and new ones become available. So if you’d like one of these machines from the past, you should drop by our facility and see what we have to offer. If there’s a specific model you’d like, please let us know and we’ll do everything we can to find one for you and then completely clean and restore it. 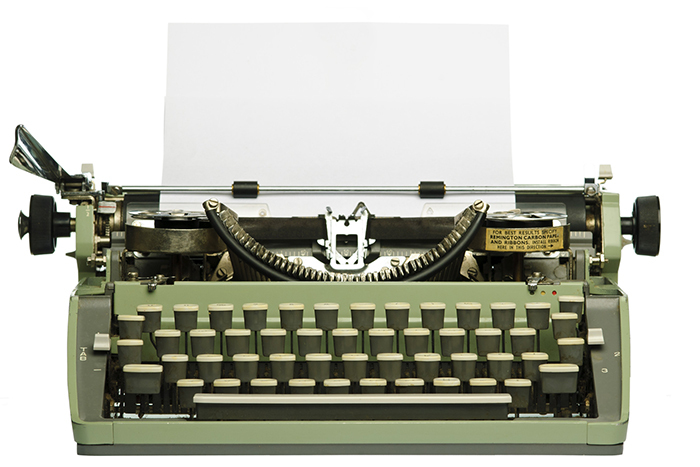 We specialize in IBM Selectric typewriter repair. 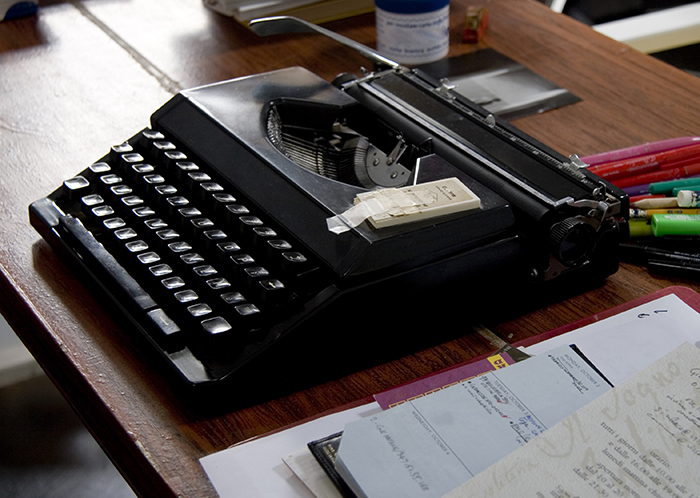 We expertly repair vintage manual typewriters.